This has never resonated more after a recent trip into the wild hidden areas of Le Marche, an area with over 100 miles of Adriatic coastline and the birthplace of Italy's greatest lyric poet Giacomo Leopardi. 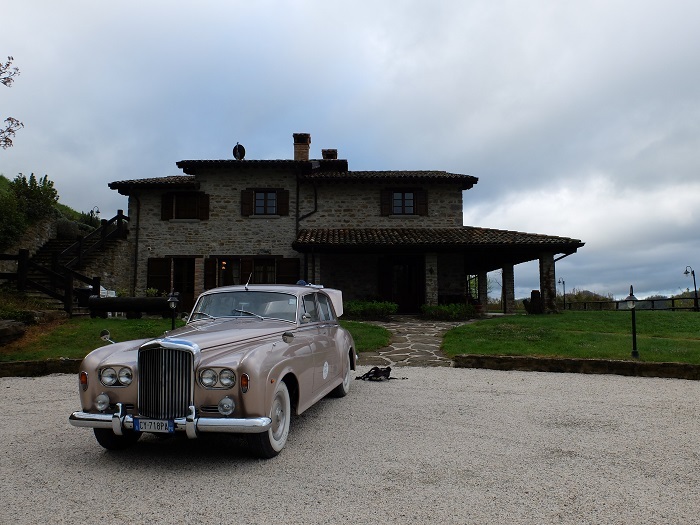 Recently I was invited on a press tour in the Montefeltro area of the region. In part one of this two-part series, we embarked on an exciting truffle hunt, downed craft beer, and drove vintage cars in some of the most charming towns I have ever had the pleasure to visit. The feeling you get from being here is that you’ve discovered a prize you almost want to hide from others —a secret part of Italy bordering the Papal states that isn’t saturated with tourism. Yet instead basing here offers a budget-friendly option for those who truly seek a relaxing escape on the boot. One such place is the tiny town of Piobbico, nestled on the foot of Mount Nerone, this ancient village is centered around the Bracaleoni family, who dominated the town from the 1200’s until 1729. It is said that the Brancaleoni family were once descendents of the Longobardis and this place is nothing less than grandeur - visiting their fortress is like walking through a story. The stunning castle containing over 130 rooms, with frescos by Felici Damiani, old dresses on display and plenty of gold leafing.The palace remains one of the most gorgeous historical places to visit in the area, the town itself hosts many festivals during the summer and is worth a visit. There is just something about Urbino, the next town we explored is the cultural capital of the region, and the birthplace of Raphael. An extremely important stronghold during the renaissance, flourishing in the 15th century, mainly thanks to Federico da Montefeltro, the Duke, who is responsible for much of the iconic architecture which was built in the late 1400s. He was dubbed ‘The Light of Italy’ for his enlightened thinking at that time and contributions to humanism and culture. There is plenty to see in this town, but a must-visit is the Palazzo Ducale, a haughty Renaissance palace with the most important works of art of Le Marche. 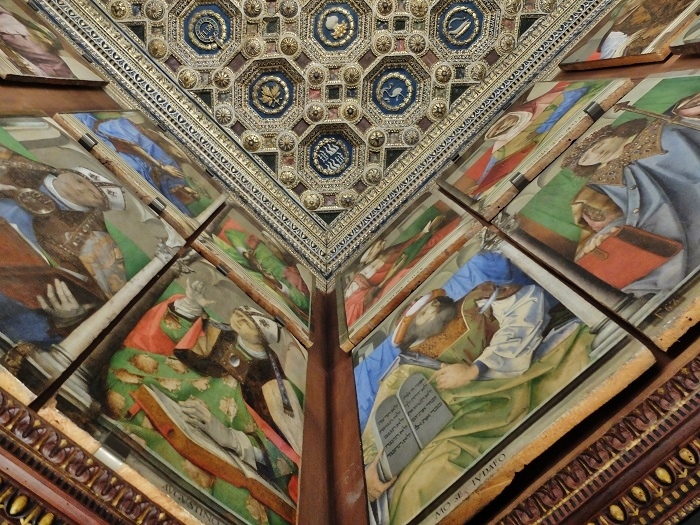 The stand out room for us was undoubtedly the Duke’s study or “Studiolo” constructed in the 1400’s and showcasing twenty-eight portraits (fourteen are on loan from the Louvre) of famous men: scientists, popes, prophets, poets, and popes. 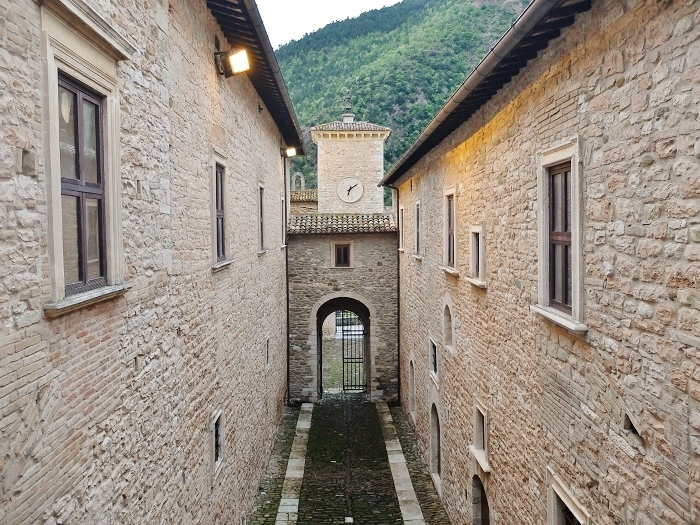 One place you’ll want to ‘go’ is 25 kilometers from Urbino, Sant' Angelo In Vado, a charming medieval and Renaissance town famed for an annual truffle festival ''Mostra Nazionale del Tartufo Bianco Pregiato' the last weekends of Ocotober. It is also well-known for ‘The Domus of the Myth’, one of the great archaeological discoveries from the past fifty years in central Italy. 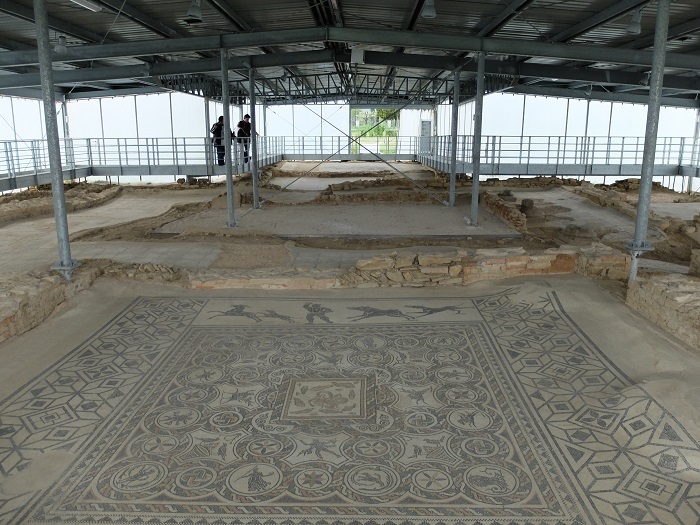 We discovered these remnants of a first century Roman villa, the beautiful mosaics seen here represent classical figures in mythology, in a space of round 1000 square meters. Next up was a town founded in the early 1200’s by seven noble families seeking to create a town of their own, which is now known as ‘Mercatello sul Metauro.’ Here we found pleasure just walking the charming medieval streets towards the old ‘porta metaura’ the town gate that heads towards the river. Places to visit include the oldest Franciscan church in Le Marche, 13th century San Francesco containing traces of old frescoes; here music festivals take place during the summer months. We have to thank the team of Marche Holiday who organized this press trip to discover off-the-beaten-path areas of Le Marche and for hosting us in their beautiful holiday villas in the area surrounding Acqualagna. The perfect escape for those who are looking for a slower, more authentic experience in a fascinating area of Italy.